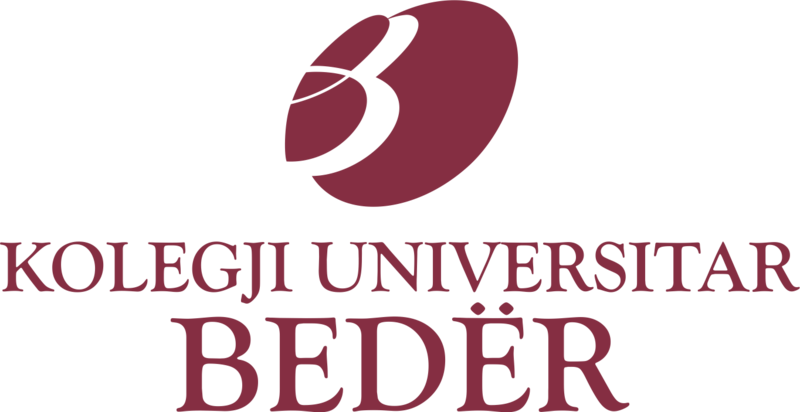 © 2017, Kolegji Universitar Bedër. All right reserved. Conferences of Language and Literature are apparently becoming a trend in the academic world preoccupied with various ways of understanding language, literature and culture. In addition to their interrelations and interdependence, the new ideas and approaches emerging from various disciplines like literary theory, philosophy, anthropology, linguistics, pragmatics and discourse analysis alongside technological revolution and socio-cultural transformations, have a bearing on our study of language and literature. 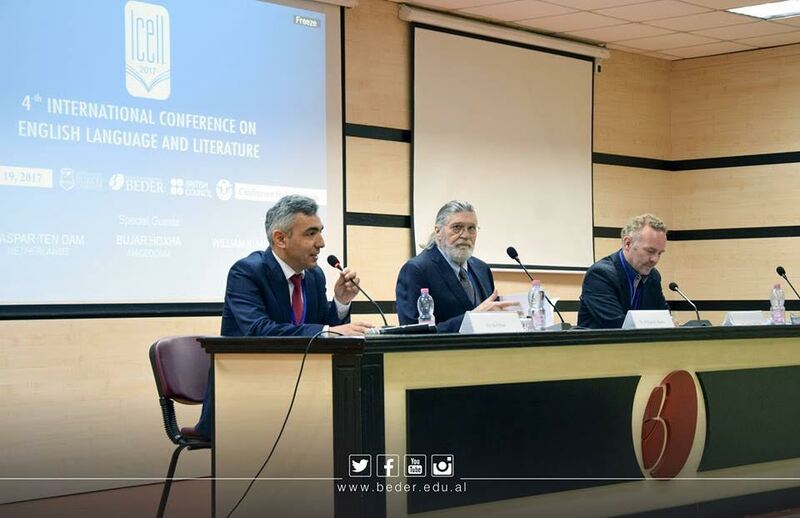 The conference aims at exploring the dynamics with a focus on the complementary nature of English language, literature and culture and their centrality in human life.